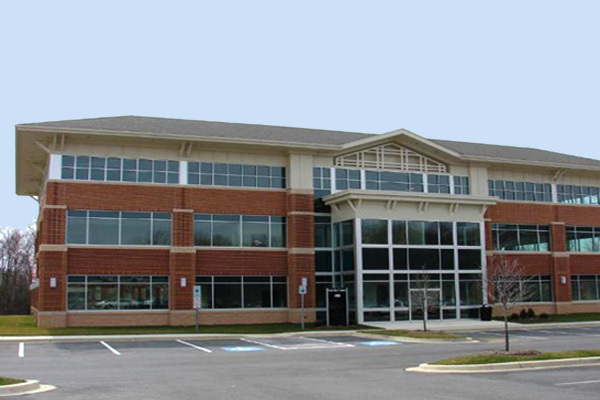 Southern Maryland Orthopaedic & Sports Medicine Center serves patients in Charles County, Maryland and the surrounding area. 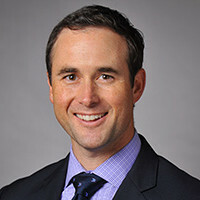 Daniel J. Bauk, M.D. 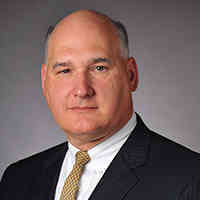 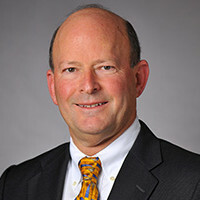 Lloyd G. Cox II, M.D. 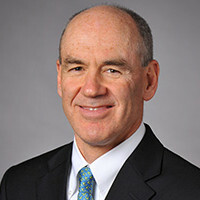 Mark H. Henderson Jr., M.D. 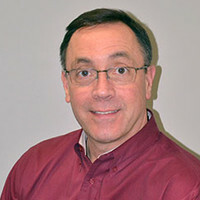 (Retired) Peter S. Johnston, M.D. 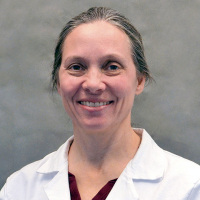 Patricia L. McKay, M.D. 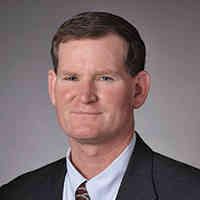 Michael T. Travis, M.D. 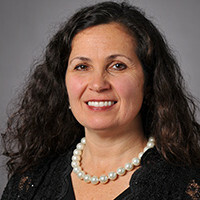 Patricia J.F. 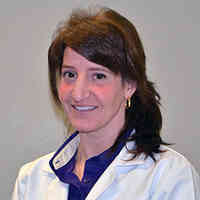 Turner, M.D. 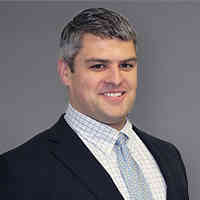 Lucas Wymore, M.D.